Find here Photolemur coupons, vouchers and deals. 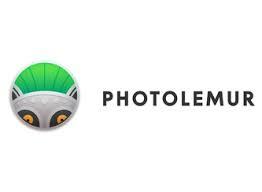 Photolemur – is a Tech Startup in an area of digital photo processing, which has created the world’s first fully automatic photo enhancement solution for people without special knowledge in photo editing to help them make any photo look much better in the simple-to-use interface, with the help of unique technology, based on artificial intelligence. Our ultimate goal is to help millions of people around the globe get more vivid memories depicted on their snapshots, — only without any manual photo editing! The website is translated to DE, PT, SE, JP, FR and Eng. The payment system is worldwide!